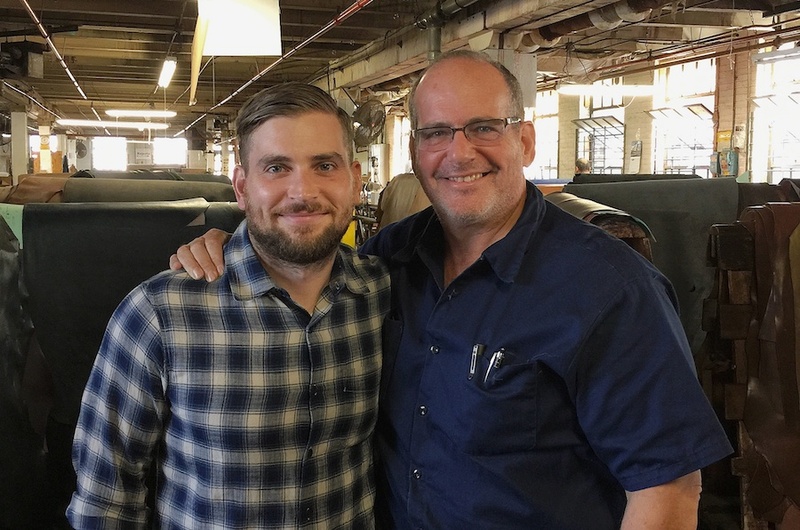 On October 1st, 2014 I had the pleasure of visiting the Horween tannery in Chicago. It was truly an awe inspiring experience. To see first hand the entire process of creating a shell cordovan piece was simply incredible. The amount of work and detail involved in each shell is something you will never understand unless you visit the tannery. It has given me a greater appreciation of shell cordovan than I’ve ever had. Mahalo to everyone at the Horween tannery, especially Nick Horween, for your hospitality and time. What do they use the cordovan shavings for? They’re not used for anything, just by-product. What are those giant drums with liquid pouring out of them?